from event management for private parties, corporate incentives, corporate hospitality and product launches. Providing you with our expertise in the automotive and event industry we can customise any of our services to suit you or your clients needs. Our Supercar group events management service is professionally designed and executed with our experienced driving instructors, event coordinators and operational assistants, who are all passionate about supercars and event management. 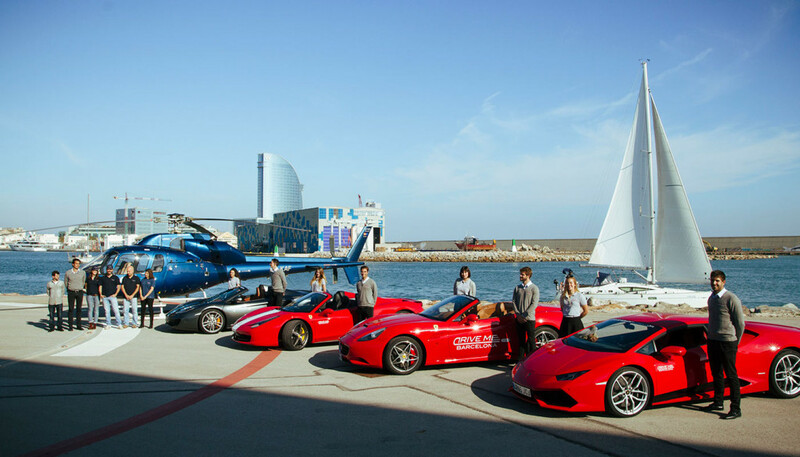 We have access to the very latest and most exclusive cars in Spain. All of our routes have been personally tested to ensure they are both suitable for groups, but also to ensure you drive only on the very best roads. We can organise special events for groups from 5 to 500 people. Our event services are flexible making it the perfect option for corporate hospitality, special events, team away days and private parties. For our Supercar Group Incentive Trips, we offer end to end service. From local ground handling and transfers upon arrival at your destination, through to route planning and supply of cars – we manage the whole experience. We are able to work closely with your in-house incentive teams to plan a custom tour to fit with your overall objectives. It is also possible to take one of our existing experience packs or track days and “adapt” this to your particular needs and budget. Also available, are incentive gift packages to reward your staff or clients, the perfect gift for making a lasting impression. We will personalise your gift and send the package with all the details of how to redeem. We have packages starting from 88€! With private groups, our event managment company, offers a similar end to end experience planning. We are able to personalise itineraries creating a special event just for you. You are able to personalise your choice of cars, duration, destination and event planning. Since the length of the drive and selection of cars has the biggest influence on budget, it is also possible to swap cars, and adapt the length of the drive to find the perfect solution. Our private group events are perfect for Hen and Stag Parties. 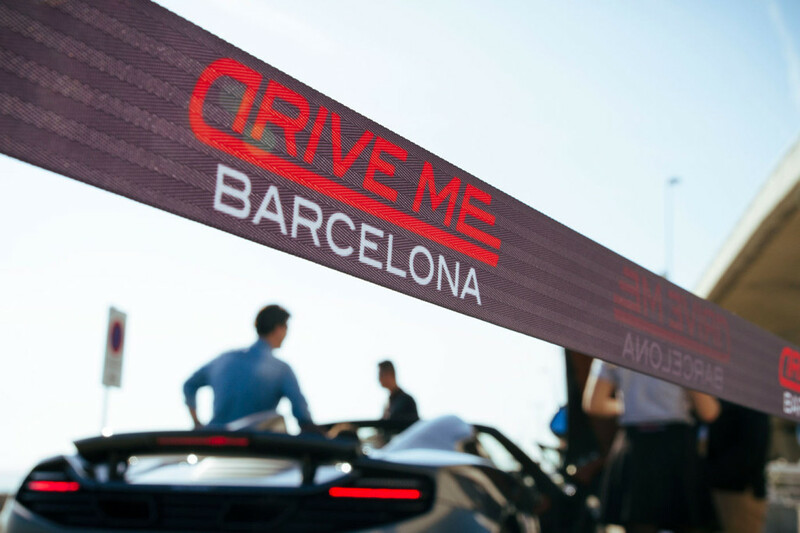 Our event management company specialises in organising large events for companies who are looking for activities in Barcelona. 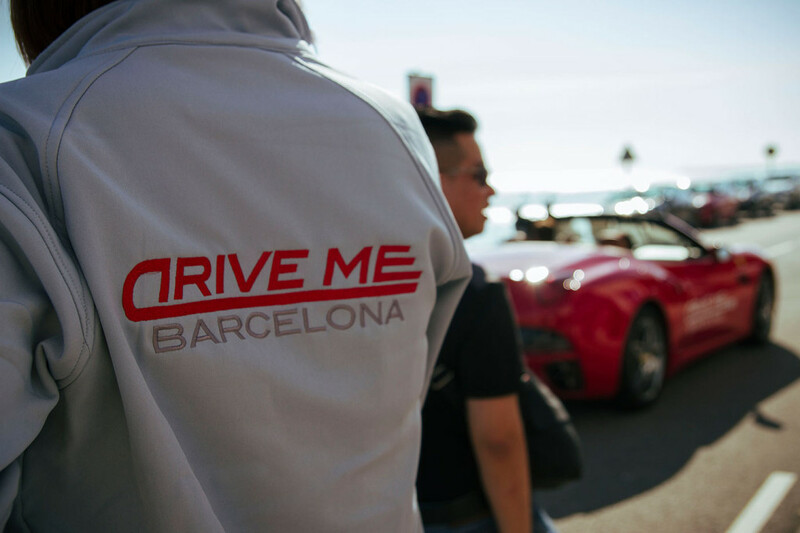 With the possibility to combine our Barcelona City Tours, Experience Packs, Road Routes and Track Days, our event services allow you to create a special event that is perfect for you. Let us know your party size, dates and budget requirements and we will create the perfect package just for you. 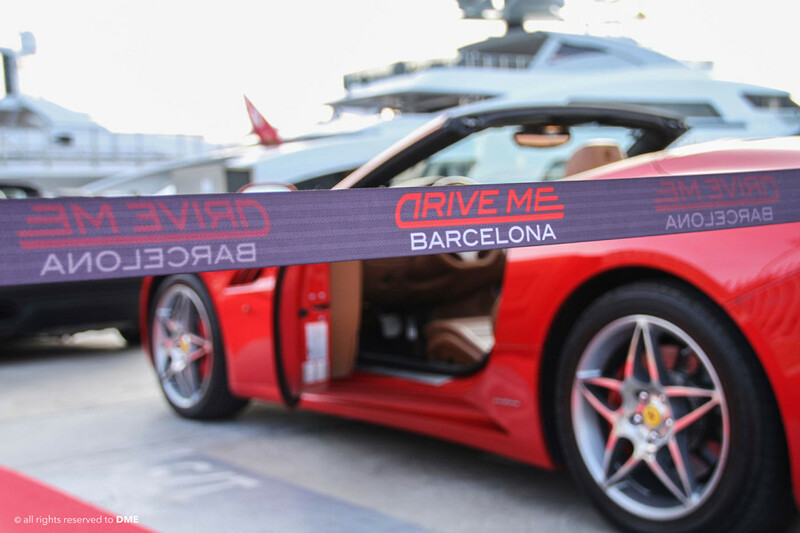 Personalised special events for branding campaigns, promotional activities and product launches incorporating our Supercars are available. 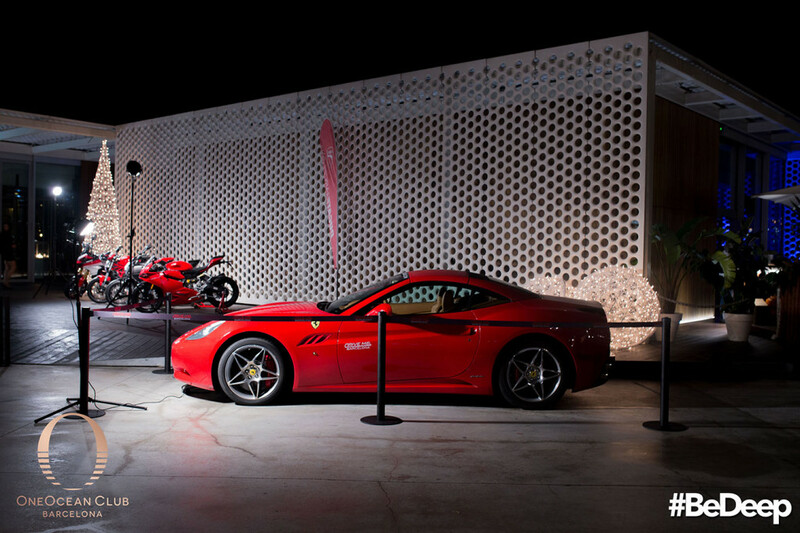 Automotive Marketing and Sales Solutions: Our experts in the Automotive industry can provide support in creating innovative solutions for high-end product launches and sales events. From the start of your experience to the closing ceremony, our sales and operations team, VIP hostesses and events coordinators will ensure that each and every aspect of your event will exceed your expectations, allowing you to focus on the team building and corporate goals at hand. Don´t just take it from us, let our customers do the talking! Let us know your, event date, party size and budget requirements. We will respond to all requests within 24/48 hours. Alternatively please do not hesitate to give us a call, our sales line is open from 10:00 until 22:00.